If you're a fan of TV shows like The Walking Dead and True Detective, then there's a new series that might be worth sinking your teeth in. 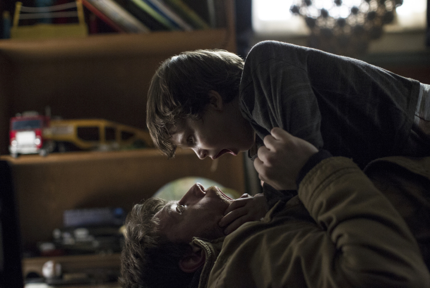 The show is called Outcast and it's written and produced by Robert Kirkman, the creator of The Walking Dead. What is it about? Well, if you liked The Conjuring and you're looking for something to put the fear of God and the devil in you every now and then, you might be in for a treat. 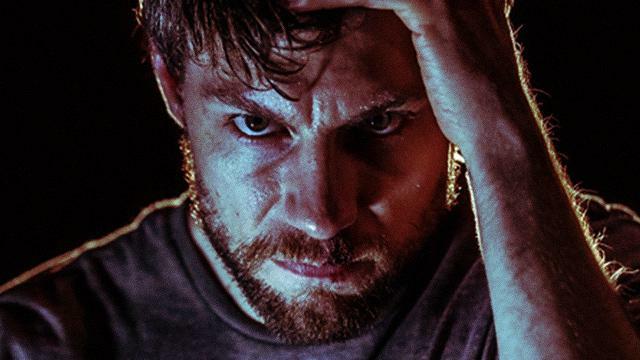 Outcast is about demonic possessions. 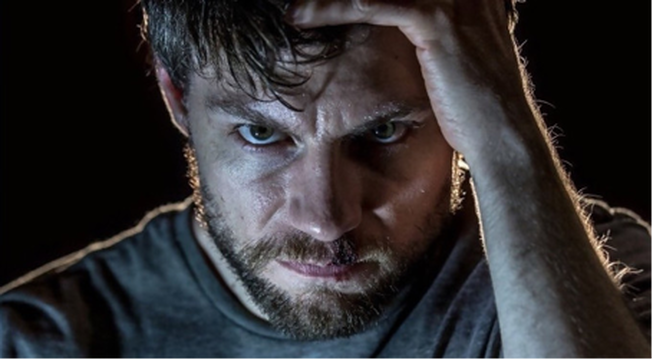 It stars an all grown-up Patrick Fugit (that kid from the cult-classic movie Almost Famous) as Kyle Barnes. Kyle has that gruffness to him, like he's been in too much inuman sessions with the boys lately and is in a perpetual state of being hungover. He's shacked up in an old cabin that looks like it hasn't been cleaned in quite some time (like your room, so clean up a bit and make your mother happy). It doesn't take long for us to find out the reason for Kyle's isolation from the rest of the world. You see, Kyle's curse in life is to be followed by demons. The house he's currently living in now is the same one he grew up in with his demon-possessed mother who had a habit of beating him up and locking him inside the pantry. (If your mom did that to you, malamang inubos mo lang lahat ng pagkain sa loob.) As if that's not bad enough, his wife and kids also become haunted by demons. Parts of the story are told in flashbacks and we see what kind of tragedies Kyle had to endure that resulted in him isolating himself from his loved ones. It doesn't take long for us to see that there's something special about Kyle that could affect the fates of the people around him and that of the world itself. In the pilot episode, Kyle teams up with Reverend Anderson, the local clergyman of a sleepy town called Rome in West Virginia. The reverend having seen things of this nature before, believes that it is his God-given mission to rid the world of these evils. He enlists Kyle's help, owing to the experience he has had with his own mother, to exorcise a boy who's also been possessed by a demon. 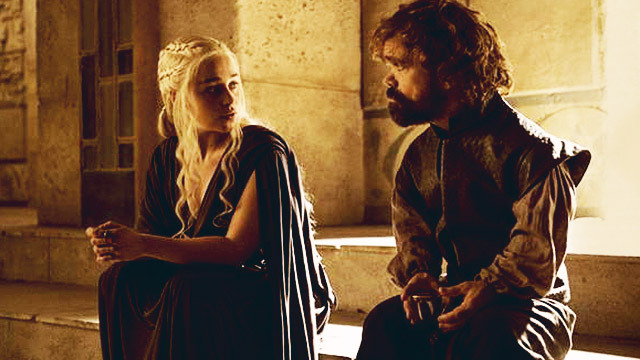 Only a few minutes into the first episode and you'll realize that this is a show unlike any other. As with the first season of any show on TV, it might take a while for the story to really get somewhere since the characters and plotlines are still being established in the first few episodes. 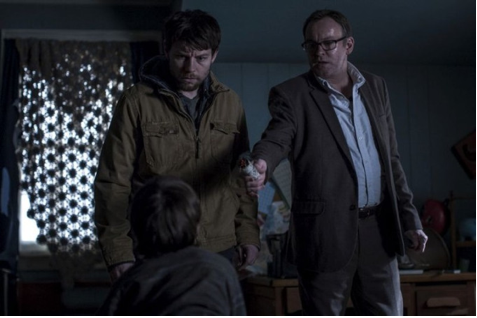 But Outcast's premise is original and has been promising thus far so just stick with it and you might be pleasantly rewarded. The show premiered on June 4, 2016 in the Philippines on Fox and as of this writing, there have been three episodes so far. So it's still pretty easy for you to catch up! For those eager to try it out, Fox has made the first episode available on their Facebook page. A lot of people might be talking about this show in the next coming weeks, whether in school or at work, so do check it out now so you don't become an outcast yourself.